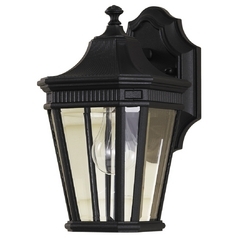 Does the exterior of your home seem a little...naked? 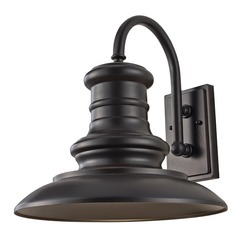 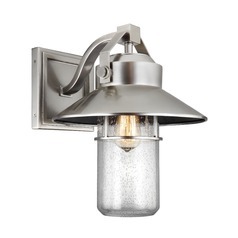 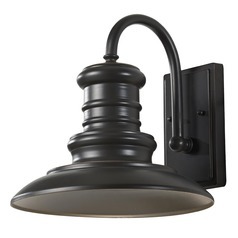 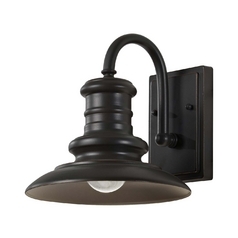 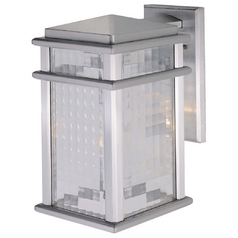 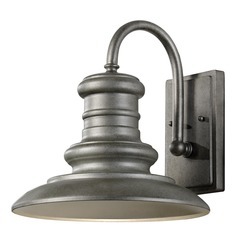 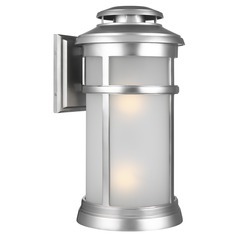 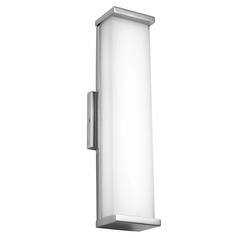 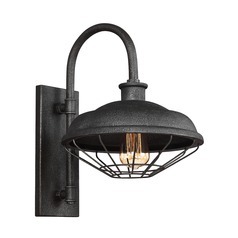 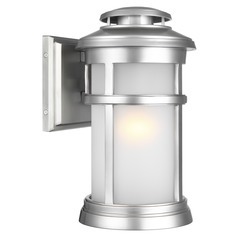 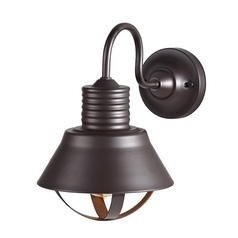 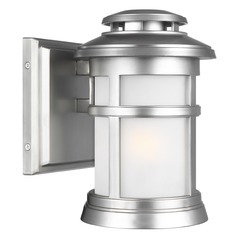 Cover it up and bring out its best qualities with one of these Feiss Lighting outdoor wall lights. 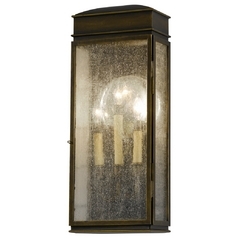 You spend so much time picking out the perfect finishing touches for the inside of your home. 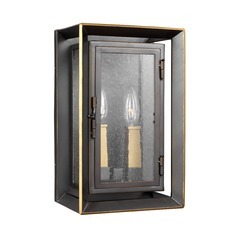 Don't overlook the outside! 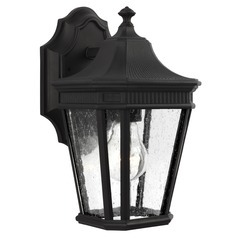 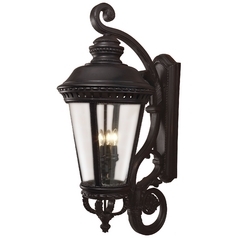 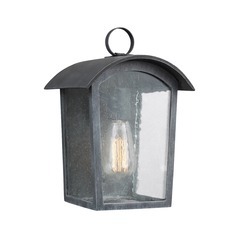 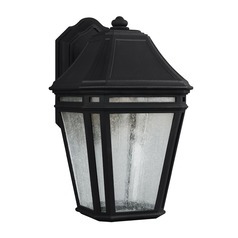 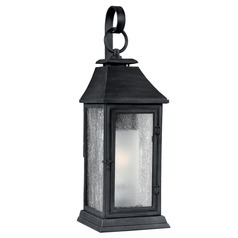 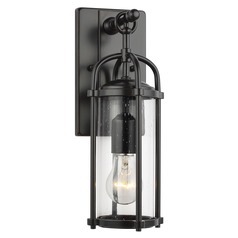 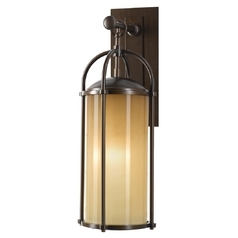 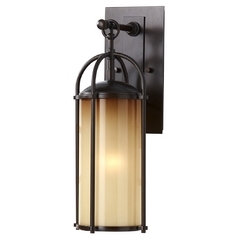 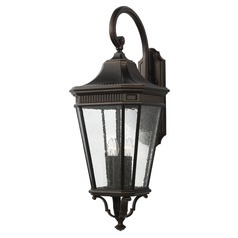 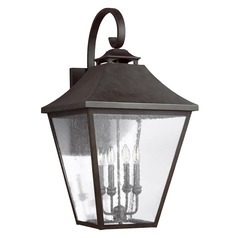 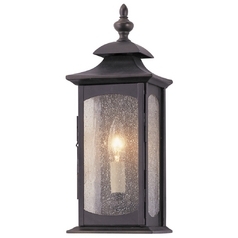 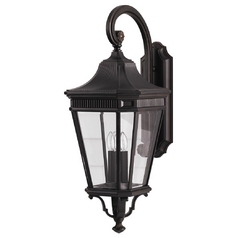 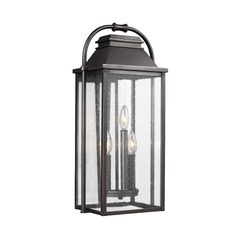 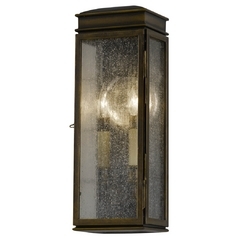 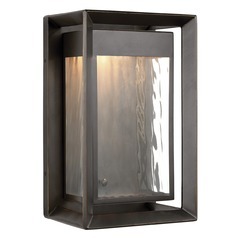 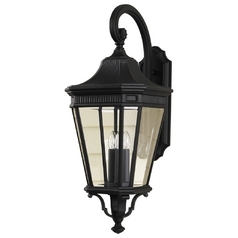 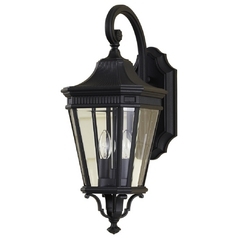 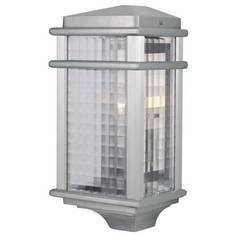 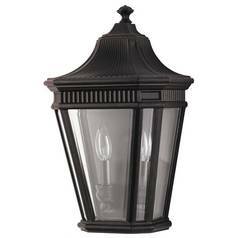 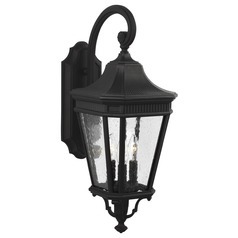 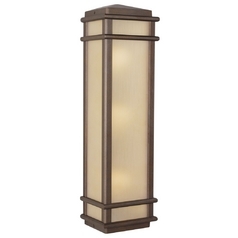 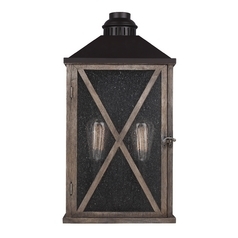 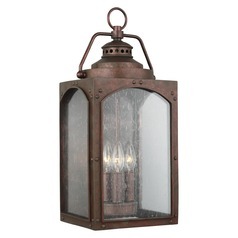 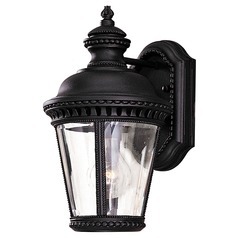 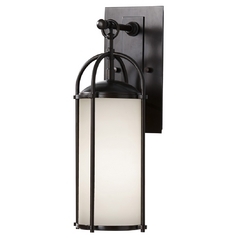 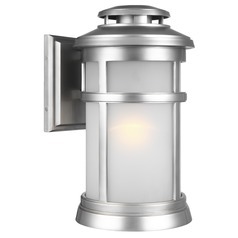 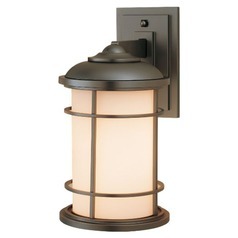 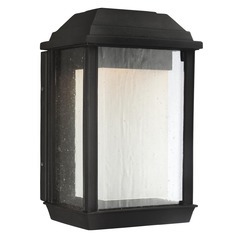 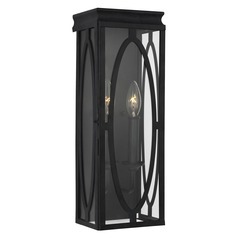 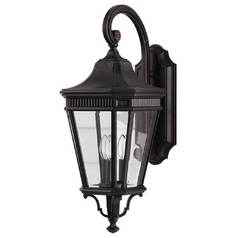 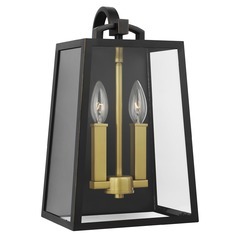 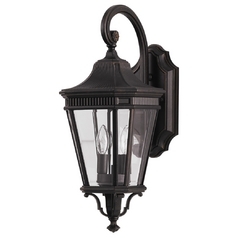 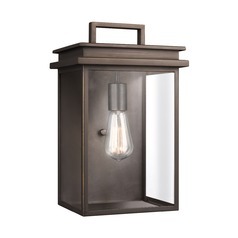 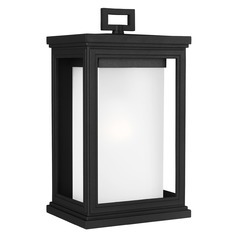 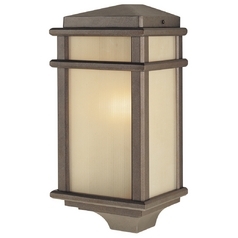 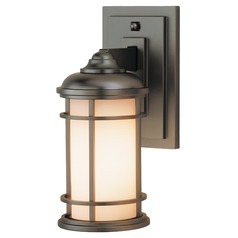 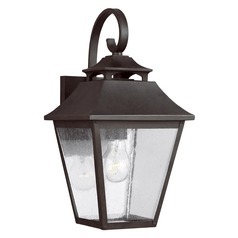 Here you'll find fixtures to add a warm ambiance on the porch, or light the way for visitors as they enter your home. 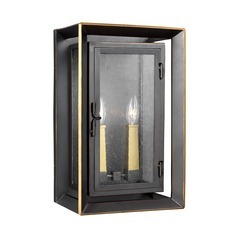 Or, maybe you just want a little something to draw the eye toward your favorite decor items by the back door as neighbors pass. 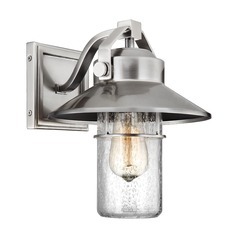 Whatever your design ideas, there is something here for you. 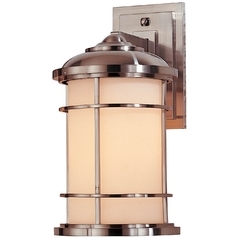 Modern and sleek... traditional and laid back... and even combinations of both of those. 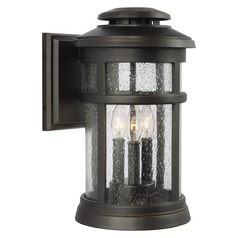 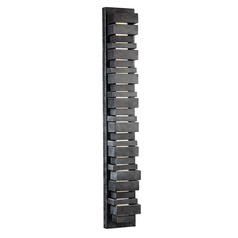 There is no limit to what you can do with our vast collection here at Destination Lighting. 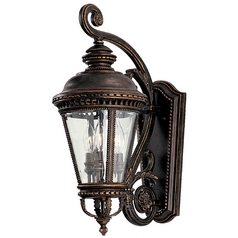 You can even combine your wall light with other items in similar collections for a tailored and put together look you're sure to love.